A collection of ten "weird" supernatural short stories. They are supremely written and have had a deep impact on literature and other arts. 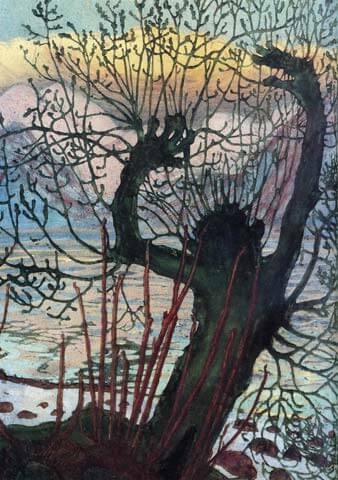 Fans of HBO's series True Detective (first season) will recognize "Carcosa" and "the Yellow King" -- both references to this work -- with Carcos being a derivative from Bierce. 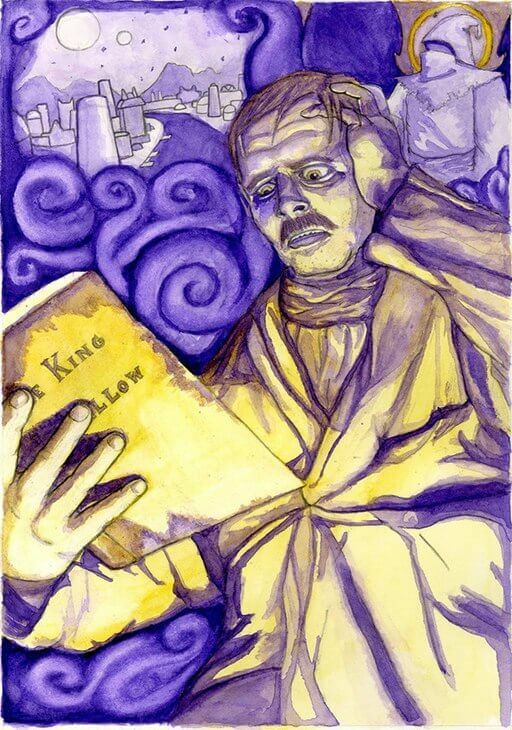 The King in Yellow, mentioned in the first four stories, refers to a forbidden play so terrible that it causes madness and insanity in those who view it. Departing from the family tradition of serving as clergymen, Machen set aside the robes and cloisters to write supernatural, fantasy and horror fiction. His most famous work, The Great God Pan (1890, revised 1894) is considered a masterpiece of Gothic fiction, highly praised by the modern master of horror, Stephen King. The Inmost Light is about an occult scientist. 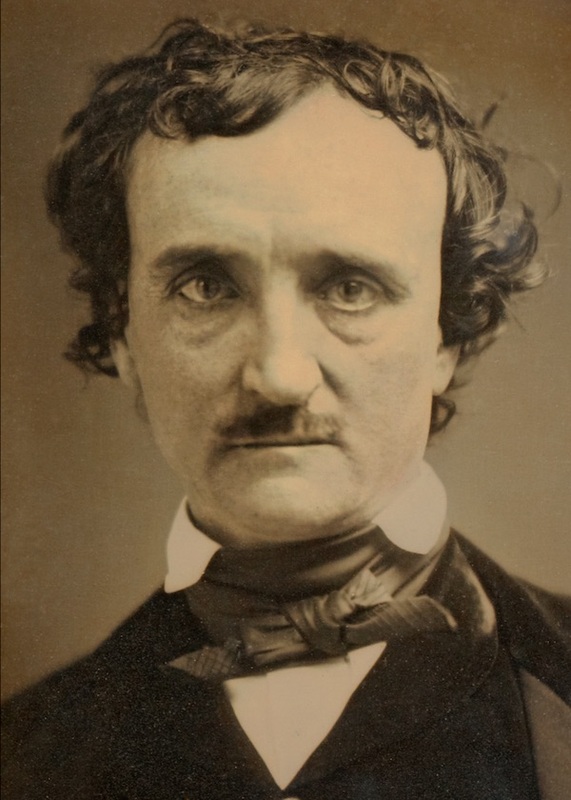 The original master of macabre, Poe not only wrote great gothic horror stories, he also kicked off the detective genre with stories like The Purloined Letter, The Murders in the Rue Morgue, and The Mystery of Marie Roget. He is well-known for suspenseful tales like The Pit and the Pendulum and The Tell-Tale Heart and his tales of immurement; including The Cask of Amontillado, and The Black Cat. 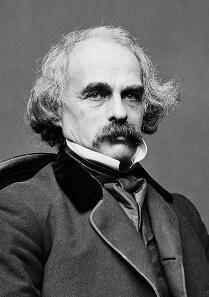 He is also famous for his poems The Raven and A Dream Within a Dream. By Edgar Allan Poe? But, wait, you just did Edgar Allan Poe in the listing above! Right. That's exactly right. I had to make this entry to call attention to the a superlative story that is otherwise overshadowed by the more famous works listed above. I want to draw specific attention to this disturbing tale, one that Poe himself felt was amongst his finest effort. 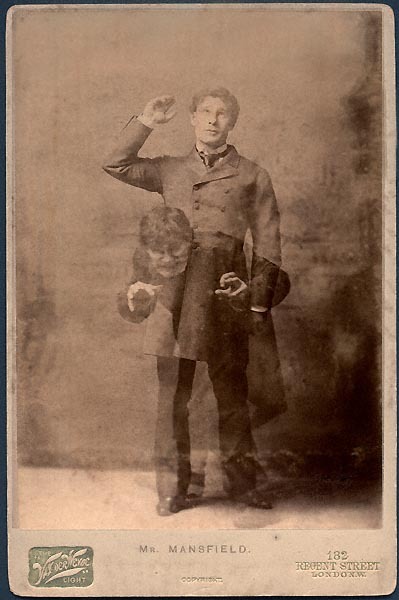 This one's all about the doppelgänger, "in fiction and folklore, a doppelgänger is a look-alike or double of a living person, sometimes portrayed as a paranormal phenomenon, and is usually seen as a harbinger of bad luck." 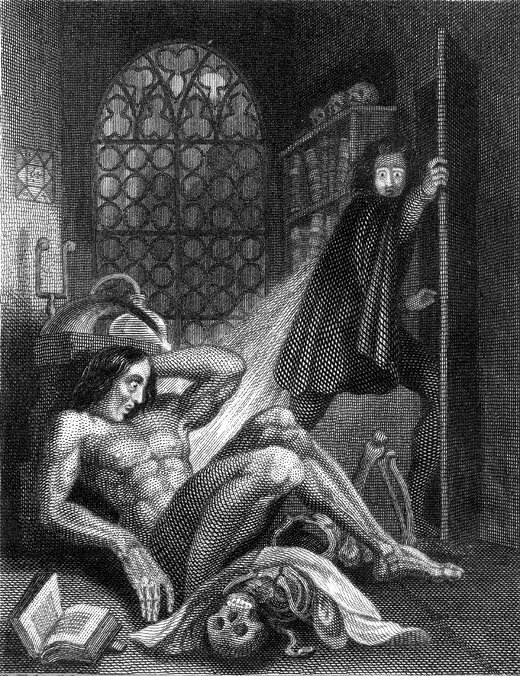 Everyone has heard of Frankenstein, but few are aware that it was not only written by a woman, but written by a woman whose mother, Mary Wollstonecraft, is considered "the first feminist." As an ill and bedridden child to the age of seven, Abraham or "Bram" Stoker had plenty of time to exercise his imagination. That fertile imagination was to put to good use later in life when he wrote Dracula. After a difficult childhood that included the institutionalization of his father in a mental hospital, overwhelming feelings of anxiety, and his withdrawal from school due to social problems with his classmates, Lovecraft faced a still odd but better adolesence, attending high school and making some friends. His imagination and elaborate 'make-believe' fantasies that he indulged would later fuel his writing. Recommended stories to start exploring in his body of work include: The Picture in the House, The Cats of Ulthar, The Call of Cthulhu, Ex Oblivione, and his novellas At the Mountains of Madness and The Shadow Out of Time. A bone-chilling horror story about an undiscovered madman, loosely adapted into a horror film starring Vincent Price, who else? Technically this story is more properly characterized as science fiction, but we're going to let that slip and call it a psychological horror story. Take your time with this one. It will freak you out. The Canterville Ghost is an atypical and humorous ghost story, where, amongst other things, Oscar Wilde hands out a beating to late 19th century American manners and sensibilities. The Canterville Ghost, a certain Sir Simon de Canterville of Canterville Chase, has happily spent hundreds of years haunting the estate and frightening its inhabitants . . . then came the Americans. Considered a pillar in the gothic literature genre, Stevenson exhibited a bit of Jekyll and Hyde himself; writing both children's poems and gothic horror. Don't recognize this one? Then I caught you ignoring the list! This is the first story in Robert Chambers' short story collection The King in Yellow. You simply cannot call yourself a fan of the horror/gothic/weird fiction genre until you have read this book. The English author M.R. James published a series of Ghost Story Collections starting in 1904. Many of the stories were originally written to be told to his friends around the fireside on Christmas Eve. Good starting points include Lost Hearts and Count Magnus. Gaskell's popular gothic ghost stories include The Old Nurse's Story (supernatural thriller), Mary Barton (murder mystery), The Grey Woman (female Blackbeard murderer), and Lois the Witch (Salem witch trials). Henry James' psychological thriller is a classic in both gothic and ghost story literary genres, and a modern-day favorite for study in academic circles. Blackwood often sought to instill a sense of awe and wonder rather than fear in the readers of his ghost, gothic, and weird fiction stories. 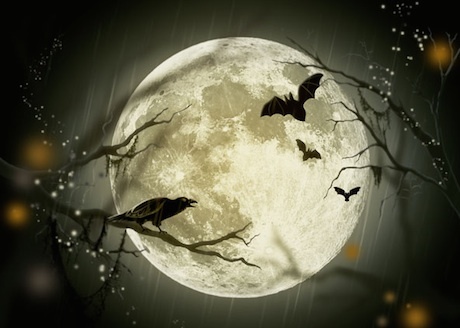 Readers of the gothic genre will wish to begin with The Willows, a tale about two men on a canoe trip that become stranded on an island during a flood and are beset by supernatural forces. The second is The Wendigo, a tale about a group of men in a northern wilderness visited by a terrible monster that originates from Algonquian folklore. Before venturing into the woods to hunt down a Turkish outlaw, a Serbian father instructs his two sons to kill him with a wooden stake if he returns home after ten days sharp; even if he is just one minute late. Add a French diplomat attracted to a beautiful daughter and you have the makings of a great vampire story. 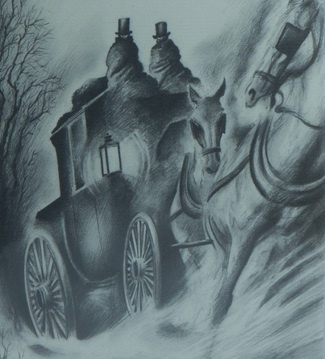 This is a classic Victorian Ghost Story. A newlywed gentleman who becomes lost on the moors during a hunting trip. A snow storm blows in and he takes shelter with a reclusive scientist with a penchant for the supernatural. The intrigue begins when the scientist tells the young man that there is one last stage coach that can bring him home. Widely regarded by ghost story buffs as one of the most terrifying stories published in English, it's a vivid depiction of dread and waking nightmares. Sleep with the light on after reading this one! Wells' offers a believable supernatural thriller-- who knew our pineal "third" eye offered the potential for out-of-body experiences? The benevolent folk lore figure is transformed into a wicked thief who throws sand into children's eyes until they pop out. Read to find out what's next, if you dare.